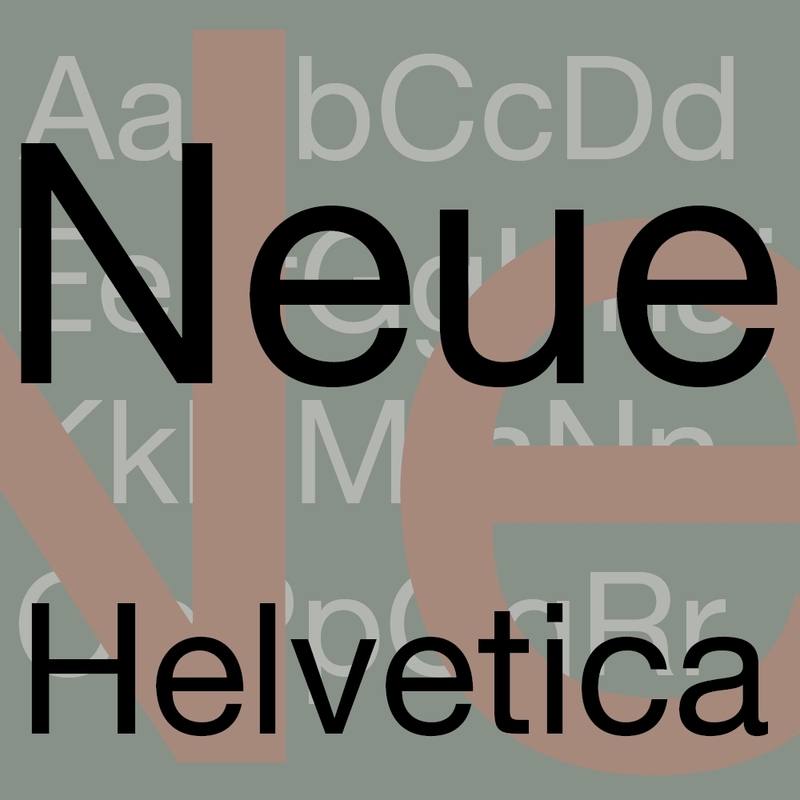 Neue Helvetica is fabulous typeface is created by Edouard Hoffmann, Max Miedinger. It has become one of the most popular typefaces among lettering and calligraphy aficionados across the globe. The dynamic marketing strategy really helped the font reach places. Today, it is celebrated as an integral part of huge number of printers and operating systems. The font was created by modifying the original Helvetica letterforms for the Linotype system. The family is recognized for 51 distinctive font weights.